Need More Evidence the U.S. Healthcare Market Is Screwed Up? In a healthy consumer market, people compare the price and quality of goods inside whether it’s worth paying extra money to get the best possible products. 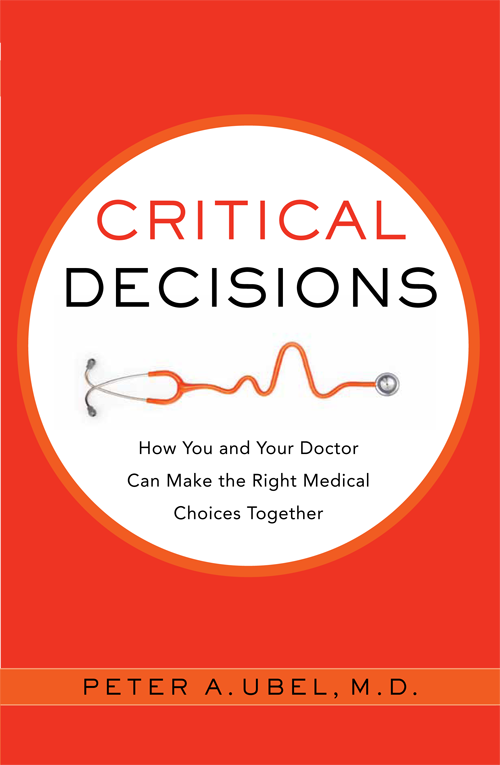 In healthcare, it’s often almost impossible to figure out what things cost. And when you figured it out, the price variation often makes no sense at all – having no relationship to the quality of the good in question. This is not what a healthily functioning market looks like! 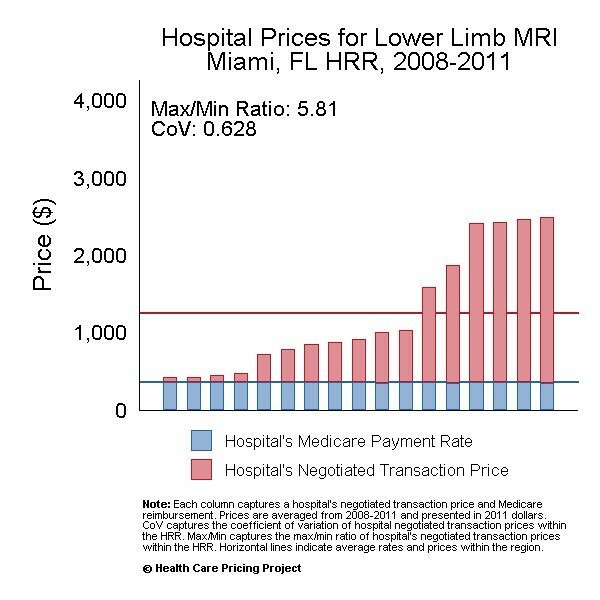 This entry was posted in Health & Well-being and tagged healthcare costs, price transparency. Bookmark the permalink.